Yet another Haitian artist is coming out of South Florida, and he goes by the name of Cleva Music. The Hollywood, Florida rapper is back again with his new single “DJ” produced by Rich Beatz. 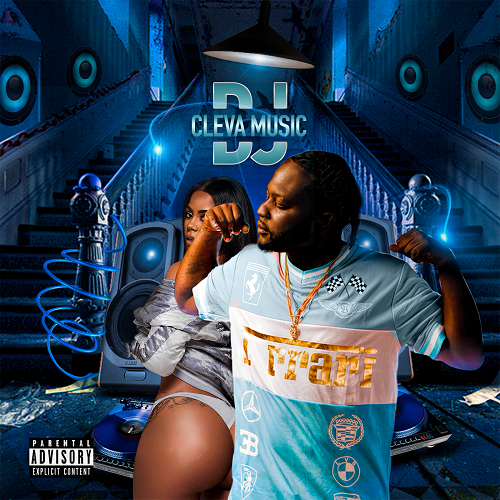 Cleva tells the DJ to “play that song” as he showcases his lyrical ability and variety of flows. In 2018, with the spotlight on South Florida hip-hop Cleva is definitely somebody to keep an eye on.